The board of directors for the Thirty Meter Telescope is meeting this week to decide whether to extend its April deadline. More time would allow legal proceedings to play out but none of that may matter after today’s floor vote in the state Senate. HPR’s Kuʻuwehi Hiraishi reports. UPDATE: Moratorium bill passes the Senate 15 to 8. Now onto the House. All the while, the Board of Directors for the Thirty-Meter Telescope weigh in on their decision to stick with Mauna Kea or relocate to the Canary Islands. The Hawaiʻi state Senate will vote today on a bill imposing a moratorium on new construction on Mauna Kea. The original proposal by Hilo Senator Kaialiʻi Kahele died in the House last month. But gut-and-replace tactics helped revive its contents in House Bill 1585. “I’m totally against a moratorium,” says Big Island resident Richard Ha. He’s a board member for the native Hawaiian organization PUEO (Perpetuating Unique Educational Opportunities), a big supporter of the Thirty-Meter Telescope. TMT opponent and President of Mauna Kea Ke Anaina Hou Kealoha Pisciotta opposes the bill for different reasons. “We would support a moratorium but only a moratorium and not putting it back into the hands of the university,” says Pisciotta. The bill also calls for a financial and performance audit of the University of Hawaiʻi’s activities on Mauna Kea and requires the UH Board of Regents adopt rules to regulate activity on the summit. While these are long-standing issues for Pisciotta, she doesn’t want to rush it. “At a minimum we should wait to hear what the court has to say,” says Pisciotta. 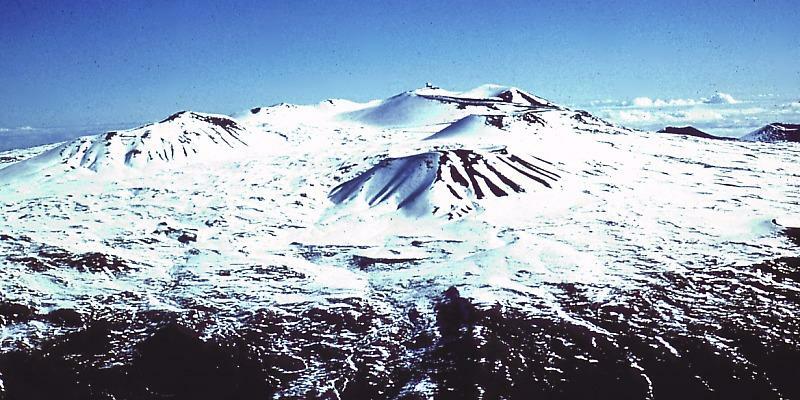 Mauna Kea is the subject of two cases pending before the Hawai’i Supreme Court. 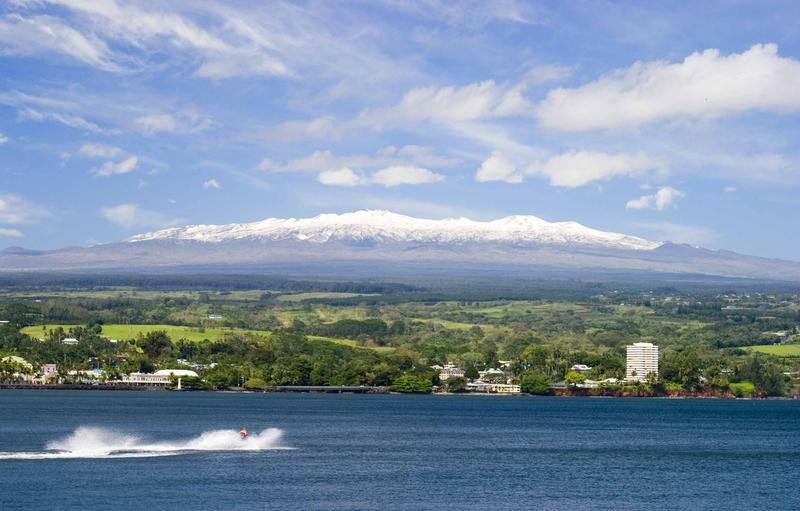 The board of directors for TMT is expected to announce it’s decision tomorrow on whether Mauna Kea is worth a longer wait.